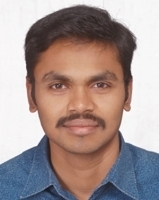 "Nice to heard to get the advice from your side Mr. Santhosh, surly I’ll plan to care. Thanks ..."
– Nag**** K, Chennai, India. "Thank you so much Dr. Santhosh. God bless you ..."
– Kar** *. Sanvic, Philippines.